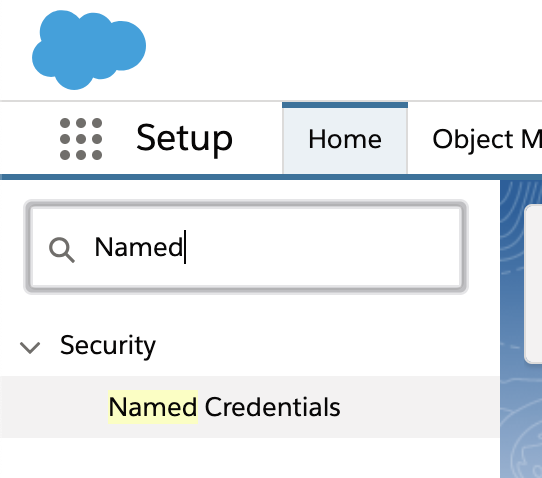 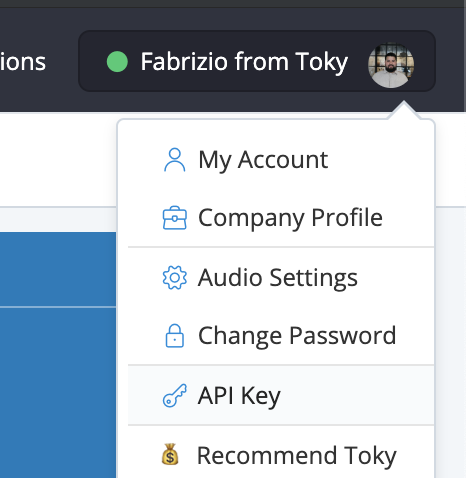 The initial Salesforce integration allows you to periodically updates your contacts and leads in Toky, with this package we are going to synchronize your contacts and leads on trigger events. 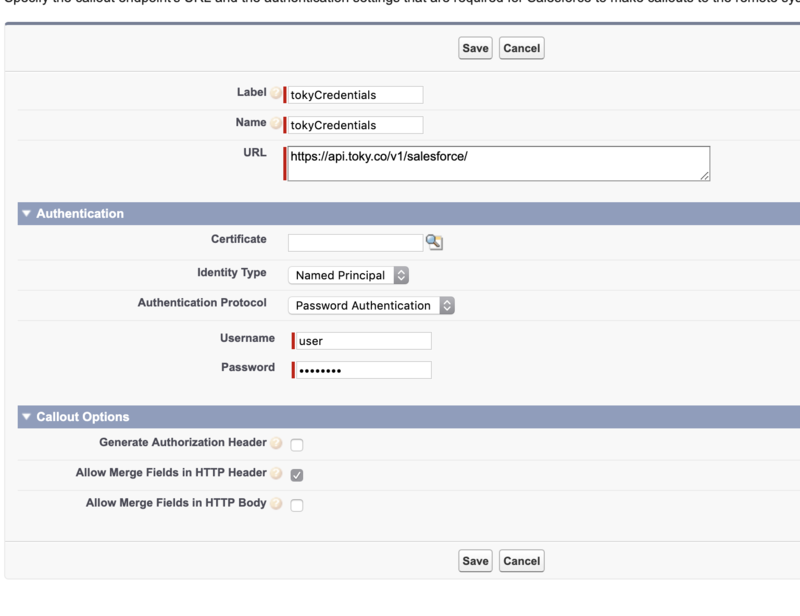 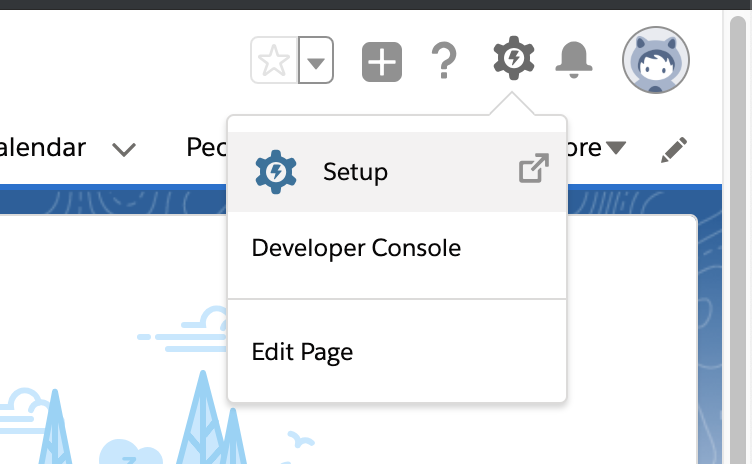 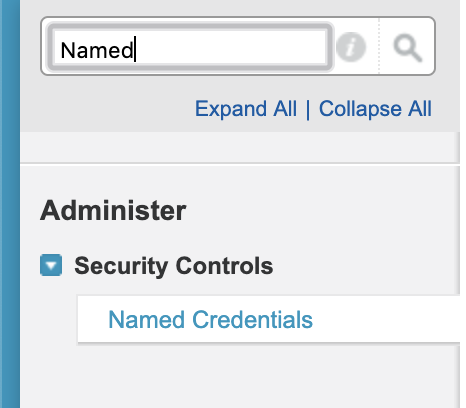 The user that is creating the integration must be a Toky admin. 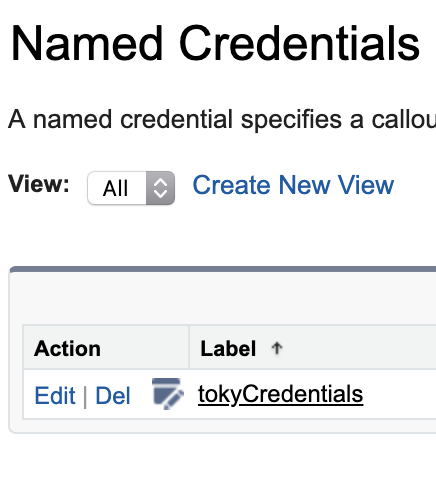 Now the real-time synchronization between Toky and your Salesforce instance is ready.